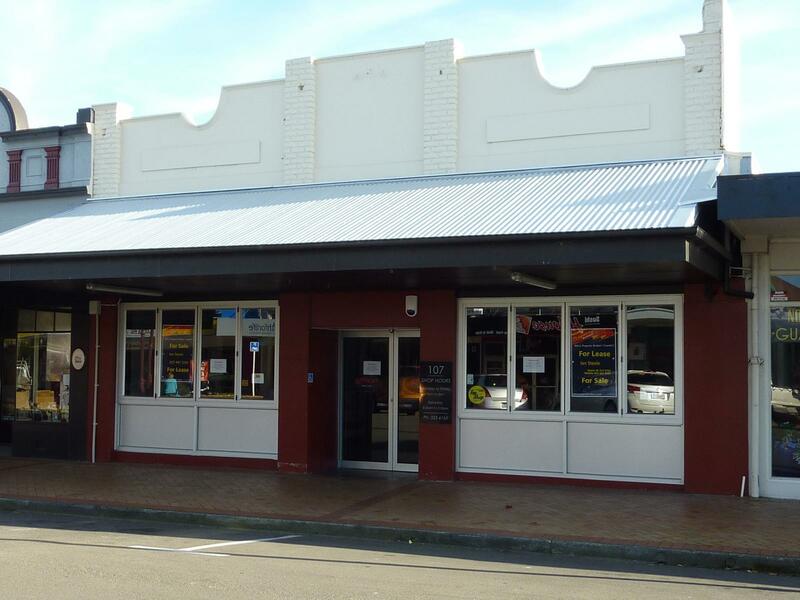 Ex bakery and cafe premises with front and rear access, in a great CBD location. Approx. 400m2 on ground floor with an exta 100m2 upstairs. Suitable for all retail and hospitality purposes. For sale or lease Owner motivated to sell!! !